The MD/PhD Program is designed to train students planning careers in academic medicine or biomedical research. Through the collaborative efforts of the College of Medicine and the Graduate College, research-intensive training is pursued through one of a number of biomedical science departments and interdisciplinary programs. 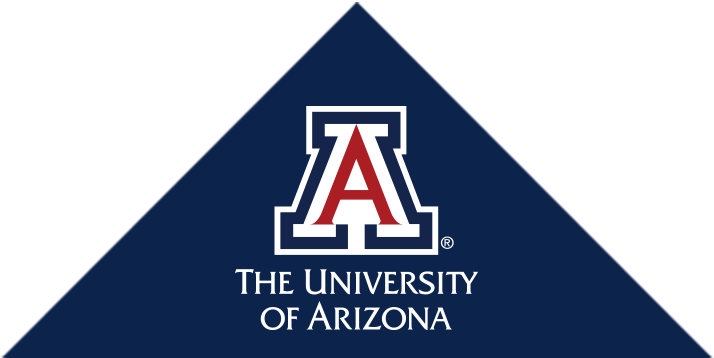 The MD/PhD Program at the UA College of Medicine – Tucson was established in 1990 to provide dual training in medicine and research to talented individuals interested in careers as physician-scientists working in the public and private sectors. Phase 1.0 of the program focused on establishing the program and increasing institutional visibility. Phase 2.0 focused on making adjustments for program continuity. Phase 3.0 was launched in 2013 under new leadership within the Academic Health Sciences Center with a focus on program expansion and revitalization. Kenneth S. Ramos, MD, PhD, was appointed MD/PhD program director at the UA College of Medicine – Tucson September, 2014. Dr. Ramos’ primary goal is to build on the tradition of research excellence at the University of Arizona by establishing an outstanding program that provides seamless navigation through the medical and graduate curriculum, enhances opportunities for student/faculty interactions, and promotes strategic institutional investments to ensure growth and sustainability of the program.